Cafco Services offers comprehensive preventative maintenance programs to care for the heating, cooling, refrigeration and hot side systems of residential, commercial and industrial customers. We’ve always built around the specific individual needs of our clients — whether for their homes, stores, offices, or for restaurants, hospitals, nursing homes, large industrial complexes and many more. 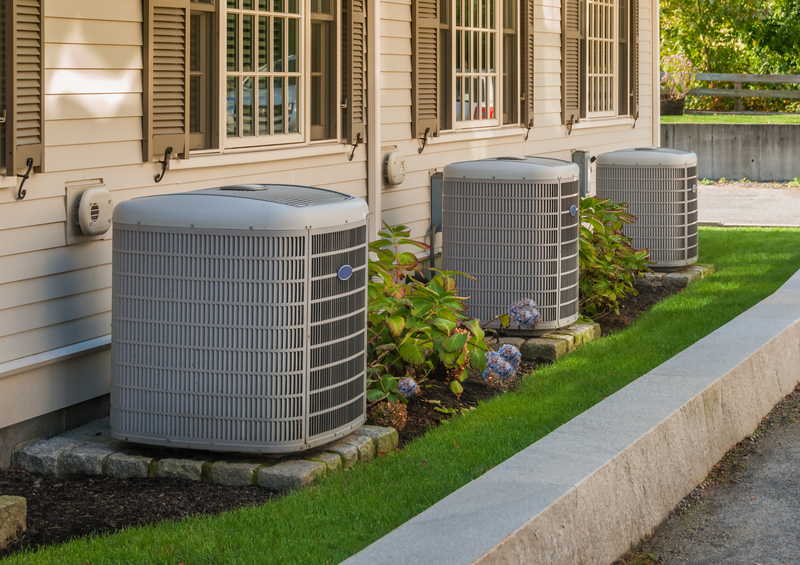 To meet your business’s needs and help you ensure maximum customer satisfaction through the day-to-day running of your business, you need to ensure that your HVAC equipment runs as smoothly and efficiently as possible. This is no small task unless you have a reliable professional company that’s got your back — a company like Cafco Services! In our 70+ years in business, our preventative maintenance program has been key to keeping businesses on top of their game. By keeping equipment breakdowns down and by promptly addressing problems before they become serious, we are able to ensure that you don’t have to deal with business downtime and the associated losses. In business since 1945, Cafco Services brings you more than 70 years of experience you can tap into for all your HVAC, refrigeration and hot side needs, making sure you are provided with the expertise necessary to address the particular requirements of your residential, commercial or industrial property. We recognize that your HVAC/R needs are unique. We will take the time to understand your business and design your preventative maintenance program to ensure that your business requirements are taken care of and your investment is maximized to the fullest. Trust Cafco Services for your HVAC preventative maintenance needs. To learn more about what we can do for you, call us at (513) 242-3400 or fill out our online contact form today!